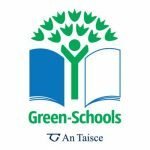 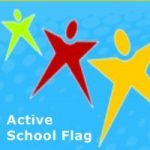 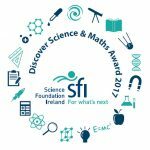 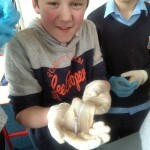 Pupils from St. Enda’s N.S. 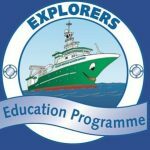 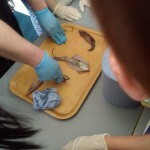 looked after ‘our guests’ in the saltwater aquarium in a project in conjunction with the MARINE EXPLORERS Program. 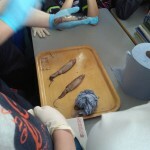 The sea creatures included a Hermit Crab, Two Mullet, a Flatfish, a Butter fish, an Anemone, a Shrimp and a Starfish. 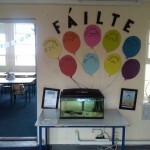 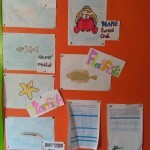 They also made a display board to inform any visitors to the school about who was in the tank. 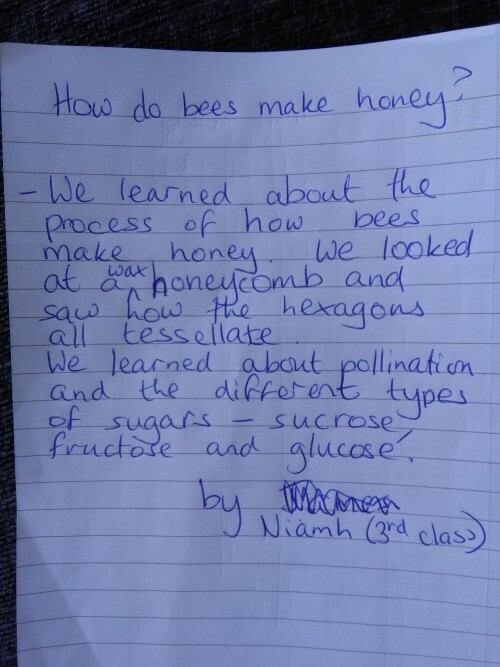 In 3rd and 4th we were learning about how bees make honey and we examined real wax honeycomb. 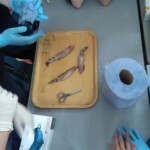 Pupils in 5th and 6th dissecting squid. 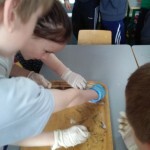 We even tried to write with the ink! 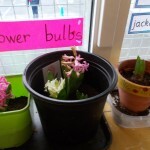 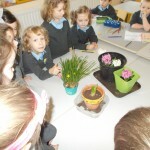 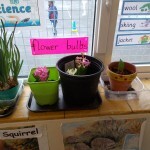 Junior and Senior Infants are monitoring how their plants are getting on. 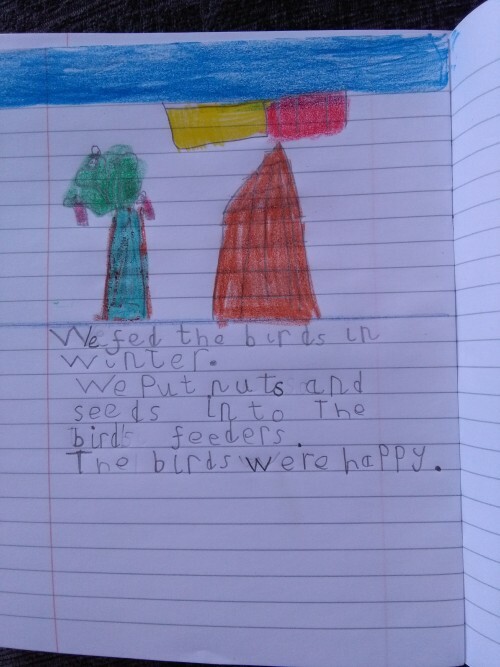 Junior and Senior Infants account of feeding the birds in our school garden.